Andy Rubin’s Essential Phone is now a $499 phone. And no, this isn’t just a temporary discount, Essential is slashing $200 off the price of the phone, likely in a move to move some units and get their product in more hands. The company announced the price drop through a blog post last night, stating that they want to “make it even easier for you to experience” their products and brand. Instead of spending a bunch of money on a marketing campaign, they figure that a discount to the phone might be a better approach. You should consider one now, right? Wait, so at $499, is the Essential Phone now a slam dunk deal? I’m kind of thinking so. The phone is now competing with the OnePlus 5 as a somewhat-affordable flagship phone with top tier specs, yet it has far superior hardware (titanium body). While it may lack water resistance, headphone jack, and a best-in-class camera, at $499, I still can’t think of a phone I’d rather own for that amount of cash. In fact, I still really like the Essential Phone, even after reviewing it and hammering on a few key portions of it (camera and software performance). There really isn’t a better feeling phone in your hand than this one. So yeah, I think this is a hell of an option. The phone has been dropped to $499 at Essential’s store, but also at Best Buy and Amazon. You can buy it on a payment plan as well. What about those of us who already bought one? 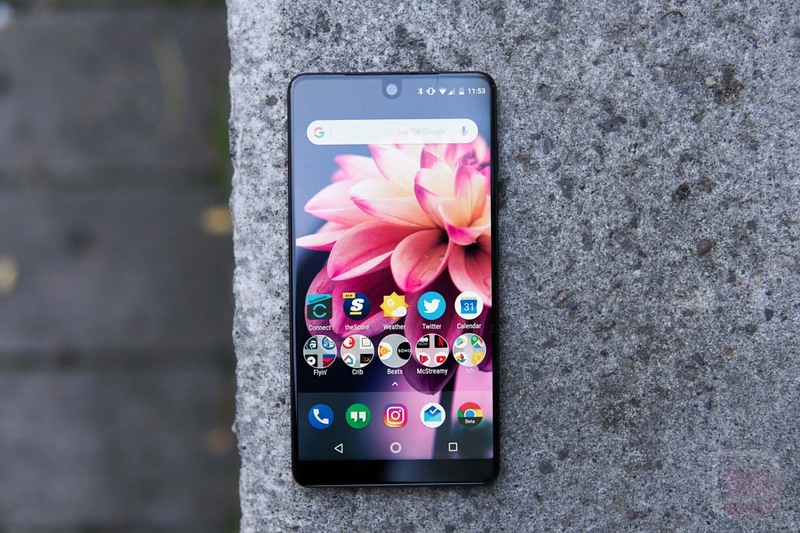 In a somewhat surprising move, Essential is also giving out $200 discount codes to those of us who already bought the phone prior to October 22. Essential is calling this a “Friends & Family Offer.” It’s a $200 promo code that will get you their 360-degree for free, basically, or a $200 discount off the $499 phone, should you want another (like the white version) or know someone in mind that may want the phone. To get your code, you’ll need to head over to this form and fill out the required info. Essential says to expect a code within a couple of weeks. Also, you need to fill the form out by November 15. Weekly Recap: Sup, Pixel 2 Review?